Winslowelegancebansko.com is a unique web service for hotel reservations in Bulgaria. What makes us unique? 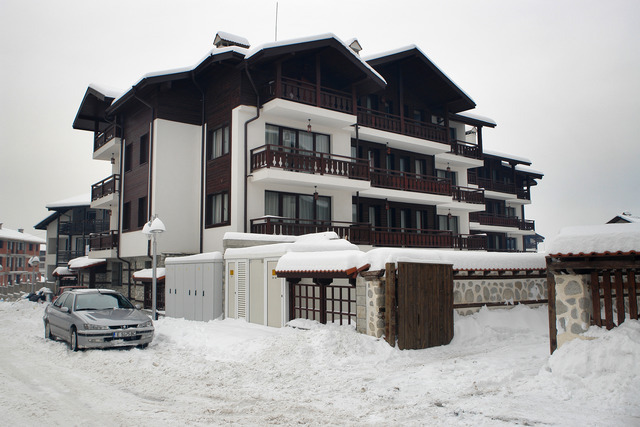 At Winslowelegancebansko.com you can book all good hotels in Bulgaria - more than 700 ski and beach hotels, spa and city hotels, countryside hotels. We are trustworthy - Winslowelegancebansko.com is serviced by Profi Tours Ltd - a major touroperator in Bulgaria (license #03475/1997), member of IATA, ETOA, ABTTA.